The Pro Evolution Soccer 2015 Demo was released today on consoles in the Americas and Europe today, following last week's Asia release. Konami use the occasion to release this new PES 2015 Trailer, highlighting new features and awards won by the upcoming Pro Evolution Soccer game. 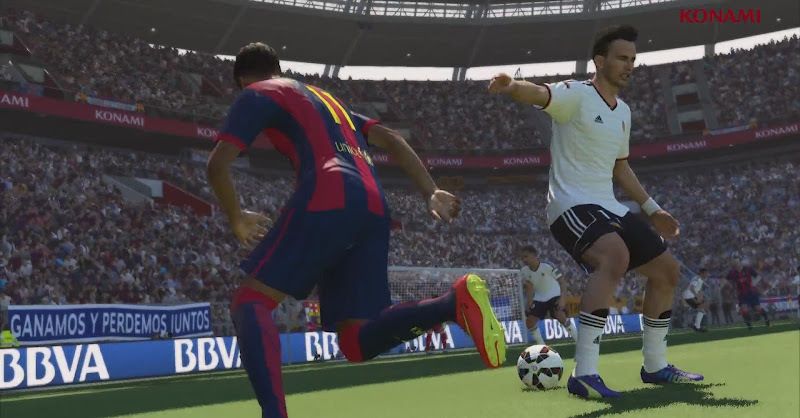 This is the new PES 2015 Demo Video.